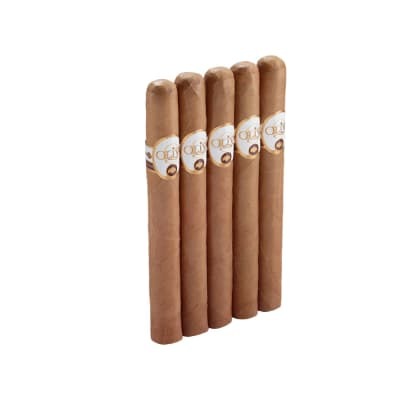 Popular with golfers, CAO Gold Churchill cigars serve-up a mellow, toasty and delicately spicy, 90-minute smoke that satisfies the senses with every puff. 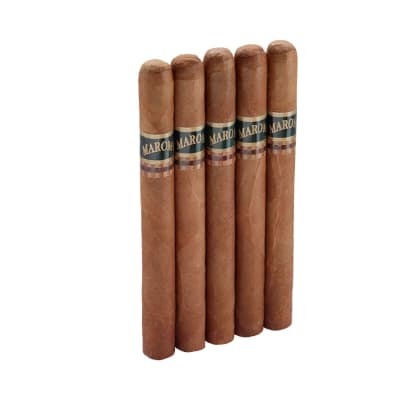 The tobaccos are all Grade-1 offering excellent balance and a sweet aroma at a sensible price. 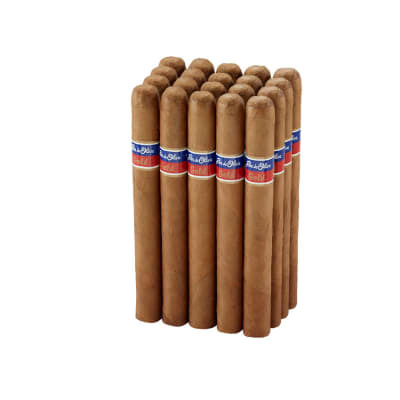 Order a box of these relaxing weekend cigars now. 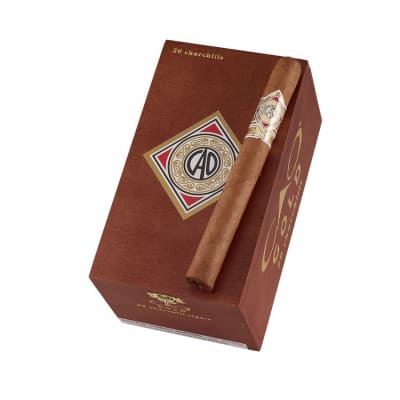 CAO Gold Churchill cigars are handmade with a mild to medium-bodied blend of Nicaraguan tobaccos and golden Ecuadorian wrappers. The smoke presents creamy textures of vanilla & nutmeg with notes of sweet spice. For newer smokers, this is a smart step up to a richer-tasting cigar. Try 5 first! Good smokes, a staple in my humidor. 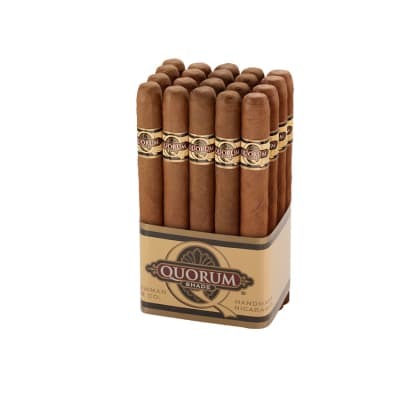 These are great smokes, nice construction, good draw, with an even burn....the smoke is medium bodied and cool....with nutty flavors and the occasional hint of vanilla. very good from start to finish!!!!!! Some of the best I have smoked. This is a great mellow smoke. The construction, burn, and draw are excellent. The wrapper is velvety, and the smoke is plentiful with mild/medium strength. I like this for a quiet evening when there's no wind so the smoke can linger. Very nice. The size lasts a long time, and it still ends too soon for me.